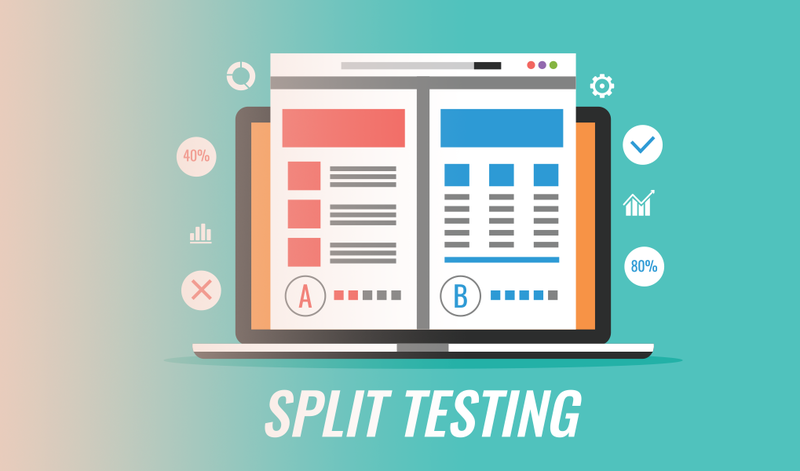 If you’re just getting to know your customer base or getting started with Ads Manager, split testing may just be your new advertising BFF. 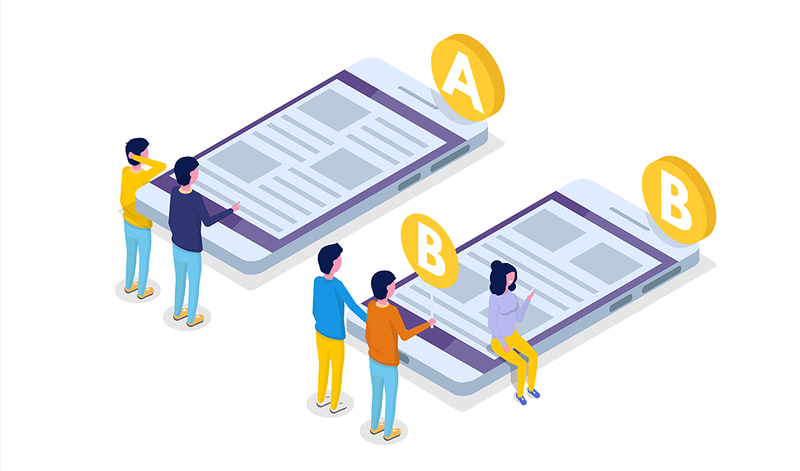 Sadly completely unrelated to splits of the banana variety, split testing (or A/B testing) is a new feature in Ads Manager that allows you to test an element of choice within your ad so you can determine what your audience is responding to best. What does this mean exactly? Split testing allows you to customise up to five different ads within your one ad set. Worried your customers might notice you have multiple of the same ads running? Don’t stress – in the Ad Set level, Facebook will evenly allocate your budget to each ad variation, as well as ensure that your audience does not see more than one variation of your ad during the test. Phew, thanks Facey. At the end of your ad schedule, the cost per result of each ad is calculated and compared, and the ad with the lowest cost per result (whether this means website visits, conversions or whatever you have set your objective to) will win. A/B tests can be great for uncovering key results about your audience and what resonates with them best. However, we recommend only testing one variable at a time for best results. We also suggest giving your ad a good amount of time to run to establish a relevant winner as well as a large enough audience. Inspired to give it a shot? You should! 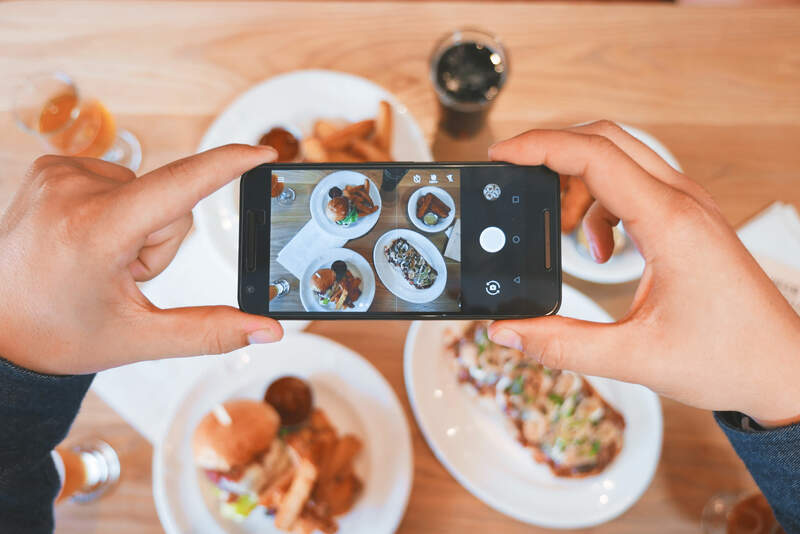 When A/B testing for our clients, we’ve been able to adopt some insights where specific copy changes in a caption have resulted in higher CPRs and improved ROAS. That’s why it’s always usually best practice to periodically check in and test different formulas, as these insights can help you formulate your ad strategy and design your next campaign, so get testing! 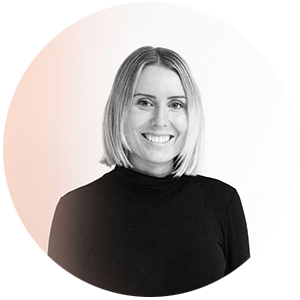 Megan is the Account Manager for Sportsgirl at Milkbar. Hobbies include: getting a killer ROAS, playing around with Insta Stories, laughing at Paul Rudd bloopers and eating burritos. A/B testing sound a bit too scary for your liking? Leave it with us. 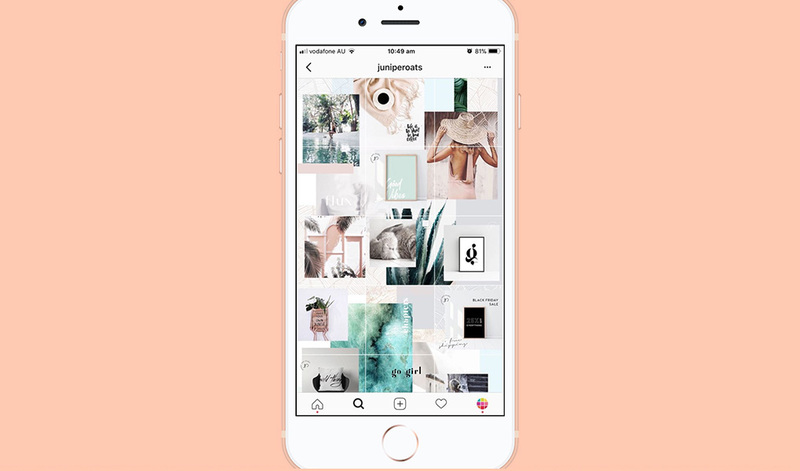 Milkbar Digital is a Melbourne social media and content production agency, specialising in small to medium businesses. We also love video production and are experts in the area of social media video marketing. Get in touch with us today!